This article is 389 days old. A crash on the 401 Wednesday is under investigation. OPP say it happened around 4pm near Queens Line. 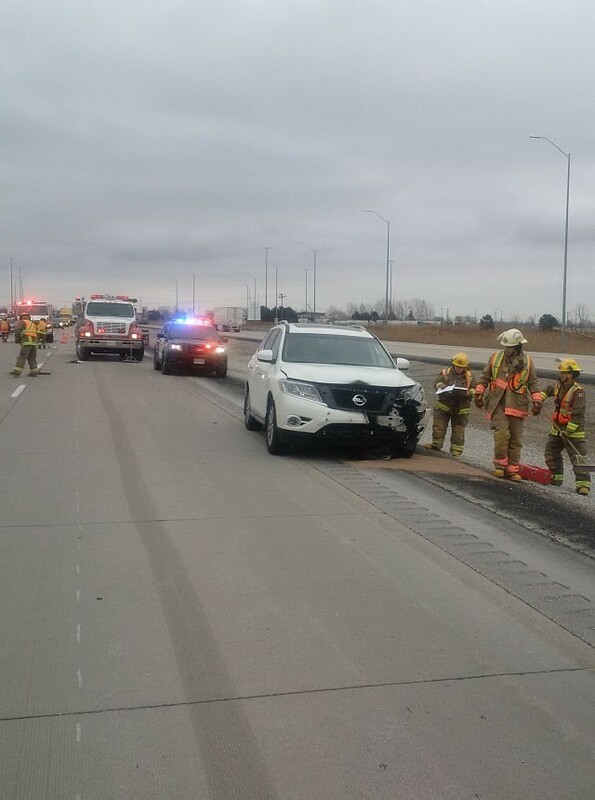 They say that a driver of a westbound vehicle was cut off by a pickup truck which was merging onto 401 from the Tilbury OnRoute. The vehicle then lost control and struck side of tractor trailer. The driver of the vehicle suffered minor injuries.